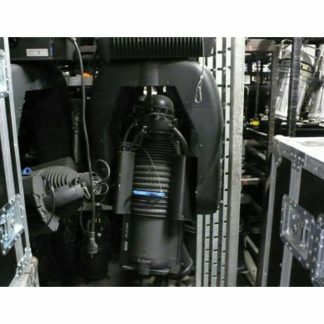 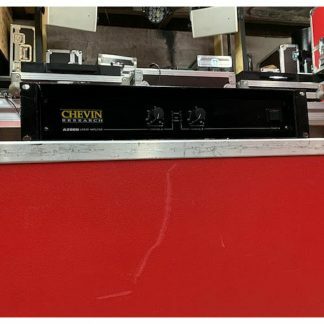 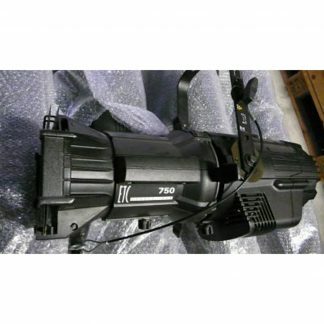 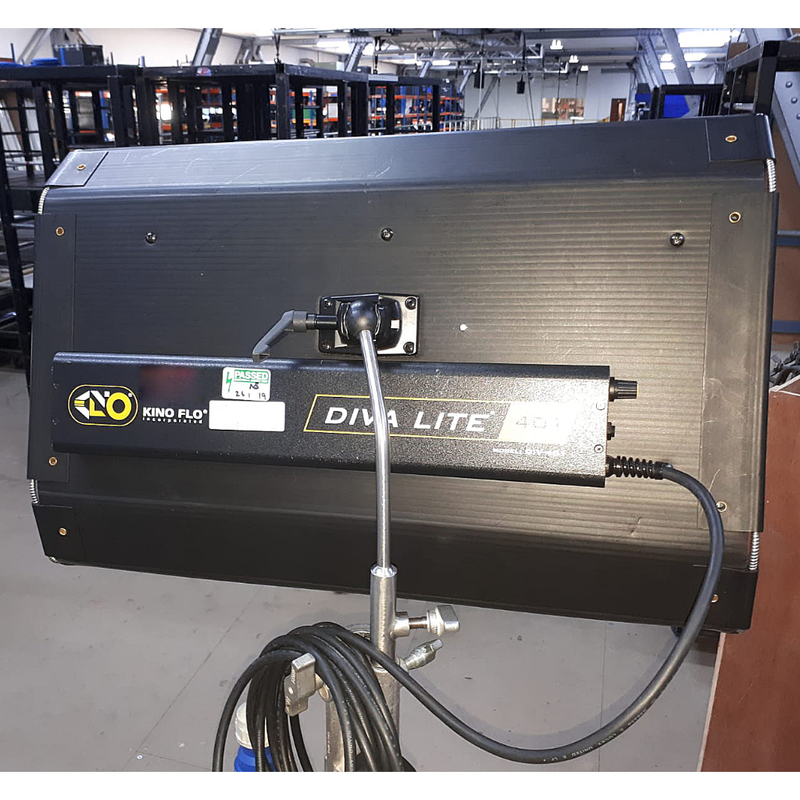 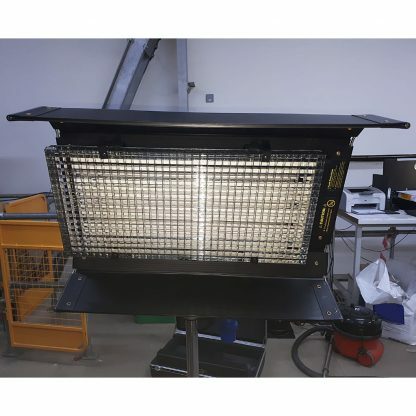 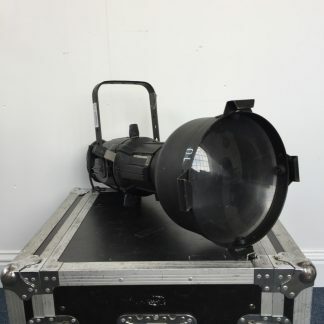 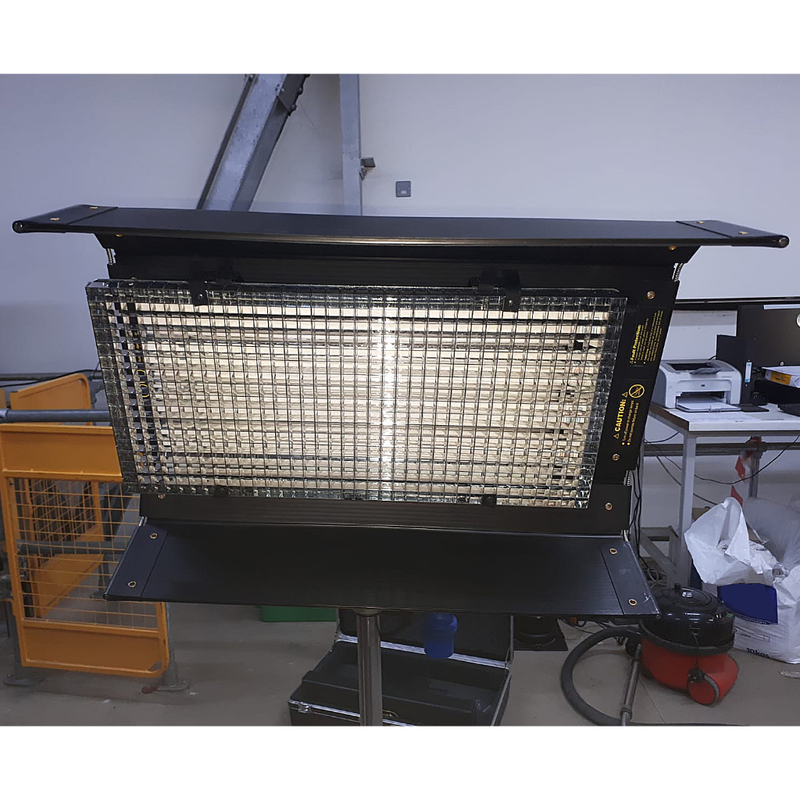 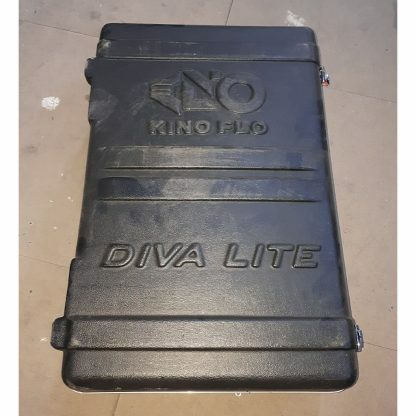 For sale used Kino Flo Diva-Lite 401 Lighting Fixtures in very good condition. 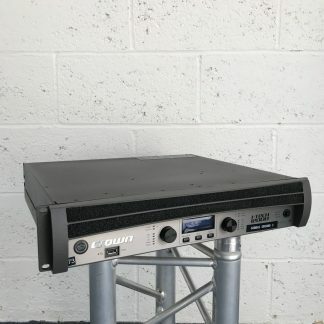 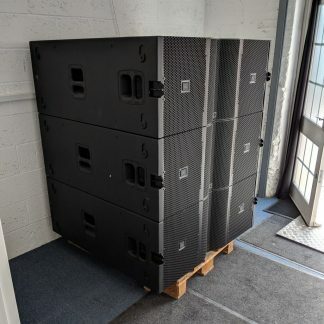 Price is per piece and includes flightcase and working tubes. 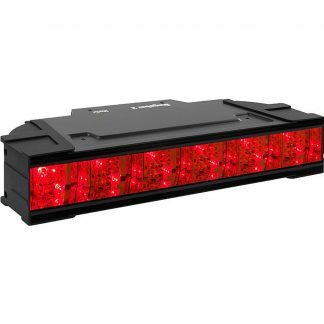 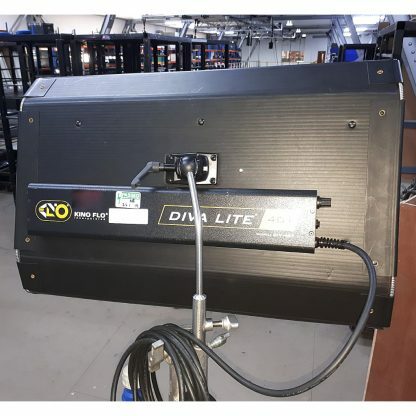 Used Kino Flo Diva-Lite 401 Lighting Fixture.